Step back in time with a visit to one of Britain’s most well-preserved stately homes and gardens in the heart of the Broads National Park. 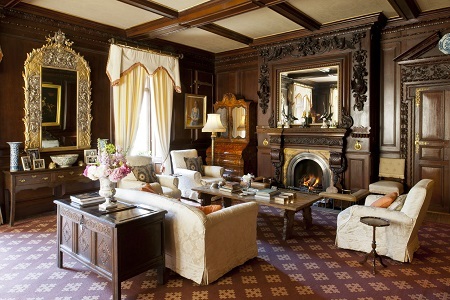 Experience history, romance, grandeur and conservation at Somerleyton Hall and Gardens. Visit the walled garden to discover the beautiful and ornate iron and glass peach cages and greenhouses designed by Joseph Paxton the architect of Crystal Palace. 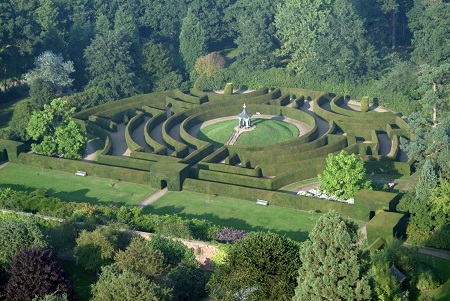 Somerleyton is also home to one of the finest yew hedge mazes in Britain, planted back in 1846. The route out of the maze is around 400 feet from the centre, but most family visitors find it takes rather longer to solve the maze’s mysteries! 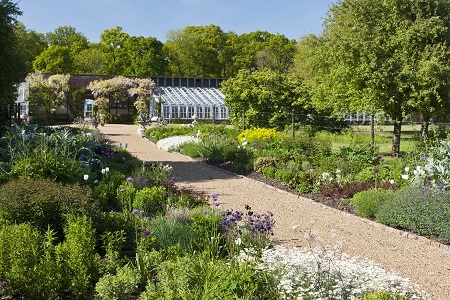 New planting and renovation work has been completed bringing both the gardens and hall back to their former glory. Just a short drive is The Fritton Arms offering boutique accommodation for dinner, bed and breakfast and is the ideal base to explore the estate. 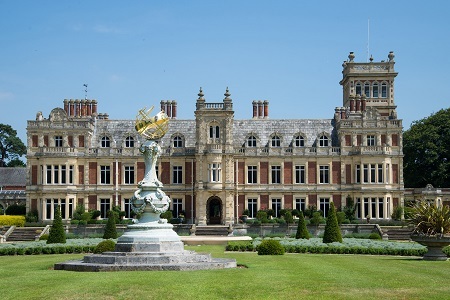 2019 - Somerleyton Hall and Gardens are open on varies days throughout the summer season. Please check the website for opening times, events and prices somerelyton.co.uk or telephone 0871 222 4244. Visits inside the hall by guided tours only. Guide dogs only. If you want to take a break near Somerleyton Hall, why not stay in one of our recommended hotels. Each hotel has genuine guest reviews enabling you to book from anywhere in the world in total confidence. Not only do we feature hotels near the garden, we also feature hotels worldwide and at all major airports. Special prices up to 70% off standard rates as well as hundreds of exclusive deals. Look now - click here.